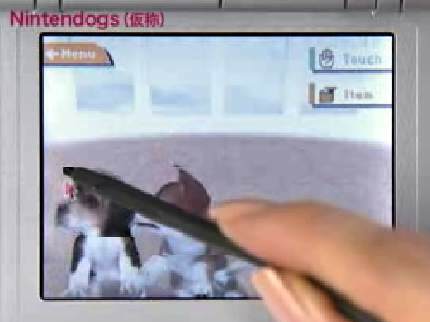 The utterly virtual but still cute and modestly amazing Nintendo Pups! So, Gerard, you're into ebonics now too? (You're last line).